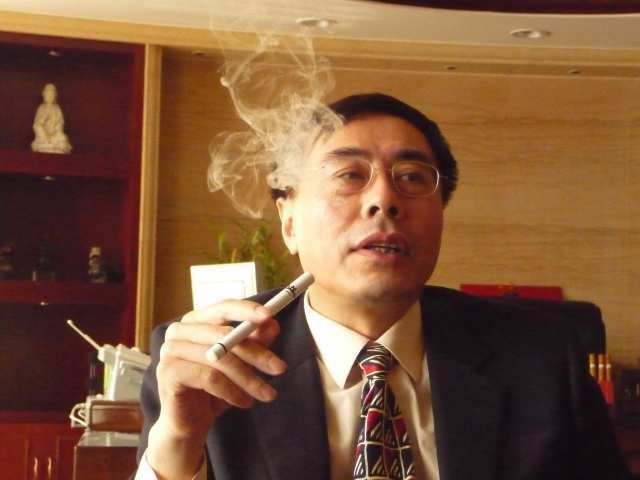 The ecig was first patented by Hon Lik in 2003. 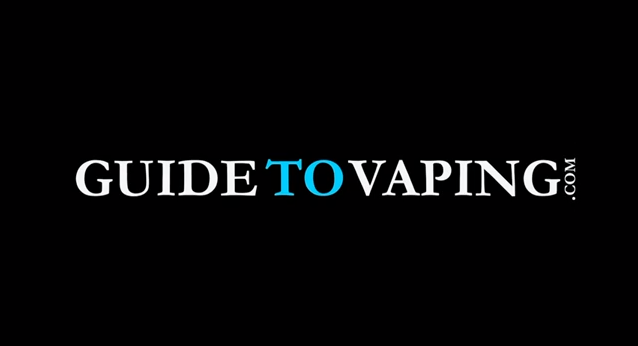 While some believe the ecig was first patented in 1963 by Herbert Gilbert, Gilberts invention didn’t produce vapor. The story began with a dream one night in 2000, when Hon Lik, a heavy tobacco cigarette smoker, suffered from a respiratory infection. He coughed and wheezed constantly. Sickness made it difficult to sleep. Finally, he was able to fall asleep, but immediately he was found himself drowning in a deep sea and dying imminently. Suddenly the sea water vaporized and he found himself lying on a wonderland full of colorful fog. Wow! 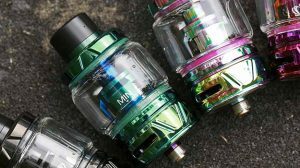 from dangerous sea water to colorful vapor, it is so beautiful! 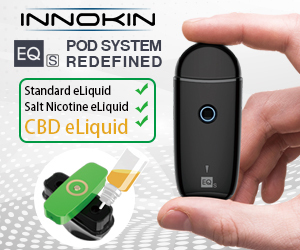 The dream inspired Hon Lik questing for a revolutionary electronic cigarette. Hon Lik worked day and night to realize his dream. In 2004, he finally invented the electronic cigarette. 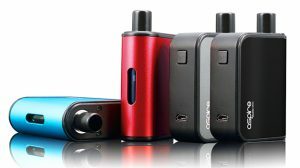 It was a small battery powered device that delivered nicotine liquid solution in a vaporized form, fog, when inhaled air activates an atomizer. It had a red light at the tip that lighted up with each drag. It did not contain the substances commonly found in regular cigarettes, such as tar and other cancer causing agents. Over thirty percent (30%) of the entire world’s population are hurting by smoking regular cigarettes. Tobacco smoking kills one person every six seconds. 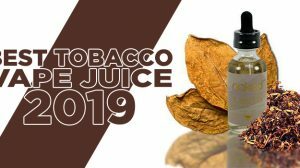 With this revolutionary electronic cigarette, the “earn billions and kill millions” tobacco industry will be certainly transformed in the near future. Thanks to Hon Lik, We finally have the alternative method of delivering nicotine that is truly enjoyable. Hon Lik is a life-saving Hero. I now use my electronic cigarette exclusively without a desire for a regular cigarette. When people light up around me now I find the smell of a regular cigarette undesirable. With smoke cessation products I still wanted cigarettes. And that’s exactly why electronic cigarettes are so successful. They work where other products have failed. 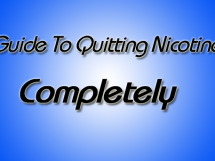 I hope that any smoker even mildly interested in quitting smoking gives this alternative a look. eCigs FTW! 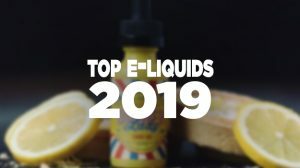 FOOS Co. has the Best Electronic cigarettes on the market…. hi sir. i’m Wendy Sebastian i’m a graduating student came from Philippines need your help about electronic cigarettes/vape.